Top Dog Names Of 2018 And Where They Originate The most popular dog names of 2018 say a lot about our world and what we're watching. 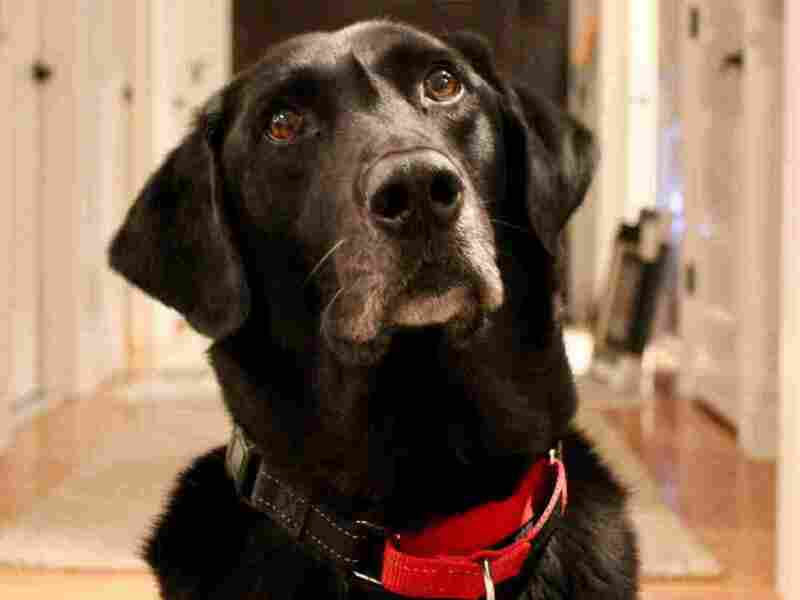 Increasingly, dogs are getting human names, but is that really a surprise since they're part of the family? 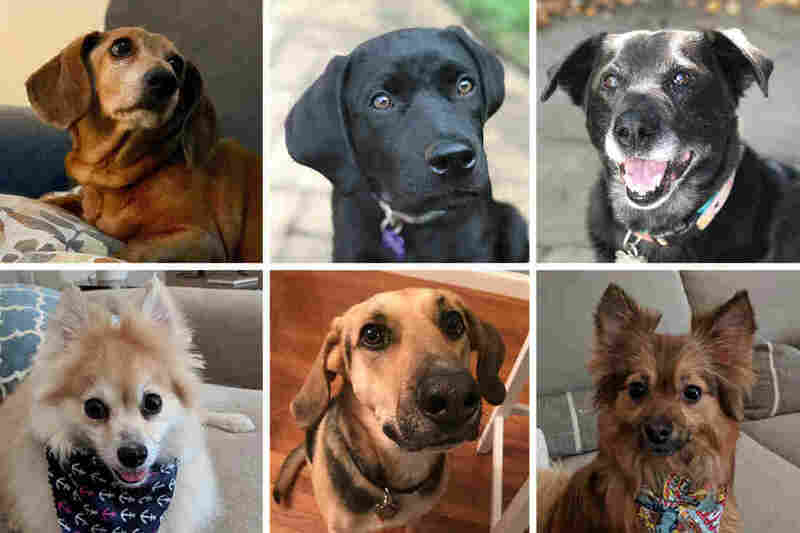 Dogs of NPR family whose names are included in the top 10 dog names of 2018: From left: Daisy, Bear, Bella, Daisy, Max and Charlie. Even some of the "bad guys" lent their names to doggos. 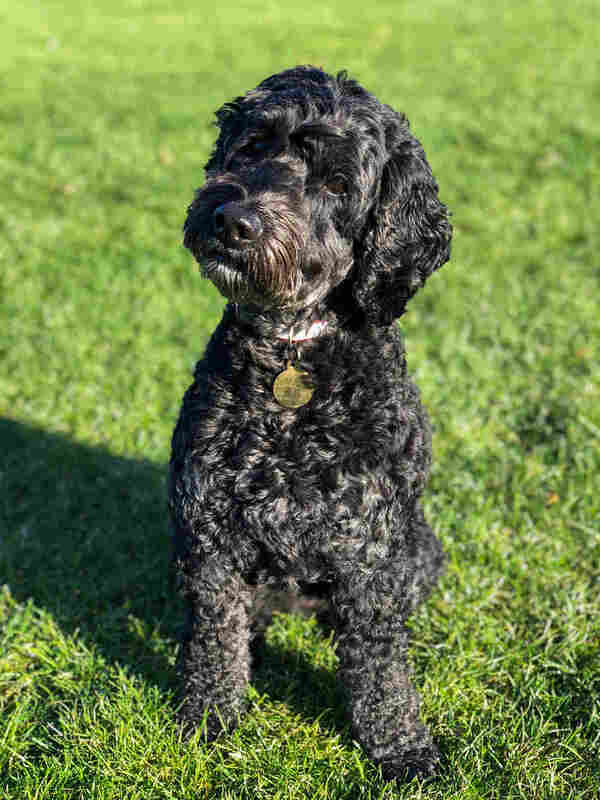 "Since Rover is the world's largest network of pet sitters and dog walkers, we also have one of the largest databases of dog names, so every year we analyze the list to find out what the top names are," Jaffe says. And the analysis doesn't stop there. Jaffe says the company also looks at trends across the U.S. to see what people are talking about and have cared about in the past year. 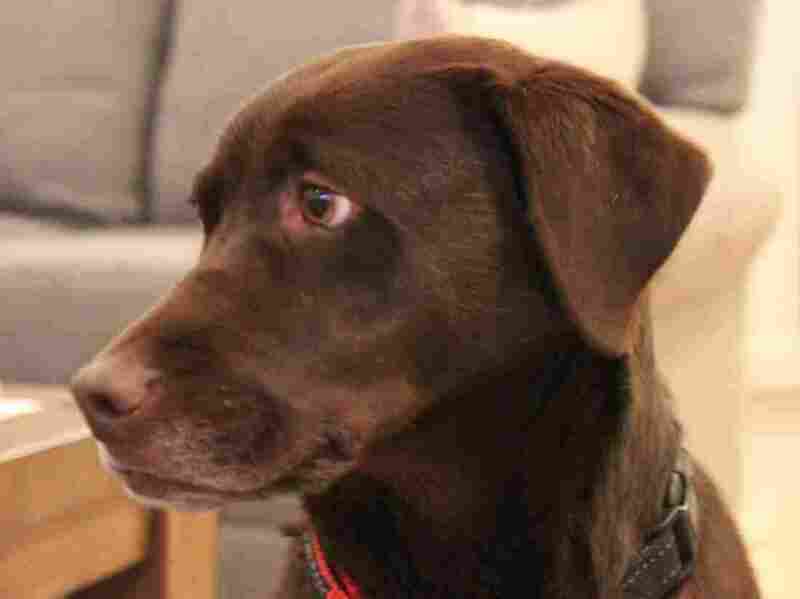 "Then we cross reference that with our database to see how those trends are really mirrored in the way people are naming their dogs," Jaffe says. "What we've found is that the things that we care about the most, whether it's the food we're eating or pop culture, are really mirrored in the ways that we're naming our dogs." Dogs of NPR whose names are included in the Top 10 dog names of 2018: From left: Lola of the Breslow family, as pictured from a rooftop in Brooklyn, N.Y.; Lola, the "doghter' of two NPR employees Matias Blanco and Juana Merlo, and Max the "dogson" of NPR employee Blair Greenbaum. "We saw a big uptick in brunch names and even more than brunch, we saw booze-themed names trending up about 17 percent year over year," Jaffe says. "Those are names like Whiskey, Porter and Guinness." 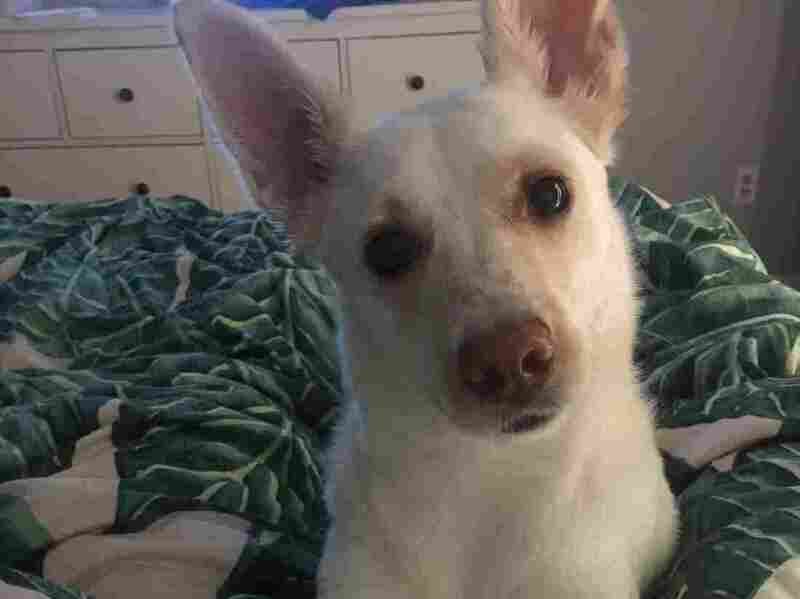 "Increasingly, dogs are really the family you choose and because we have this tight bond with our dogs and they really are a part of our family, it's not surprising to see that the majority of dogs names are human," Jaffe says. "They really reflect that bond." "As that bond between people and dogs continues to get closer, the way we name them is going to continue to mirror the naming practices we have for our human children," she says. 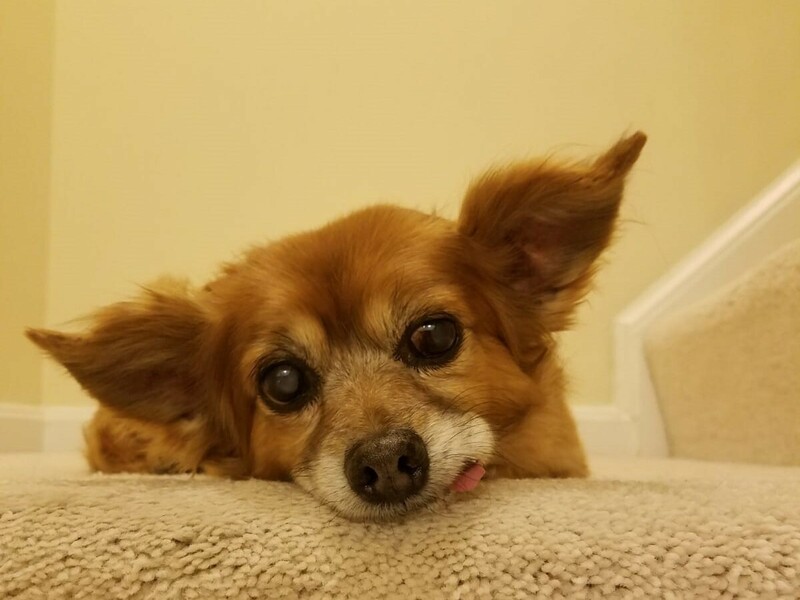 As an added treat, we asked our NPR colleagues to throw us a bone and send in photos of their dogs, or friends' dogs, with names in this year's top 10. For our colleagues whose dogs aren't in this year's most popular names, fear not, they're all good dogs. 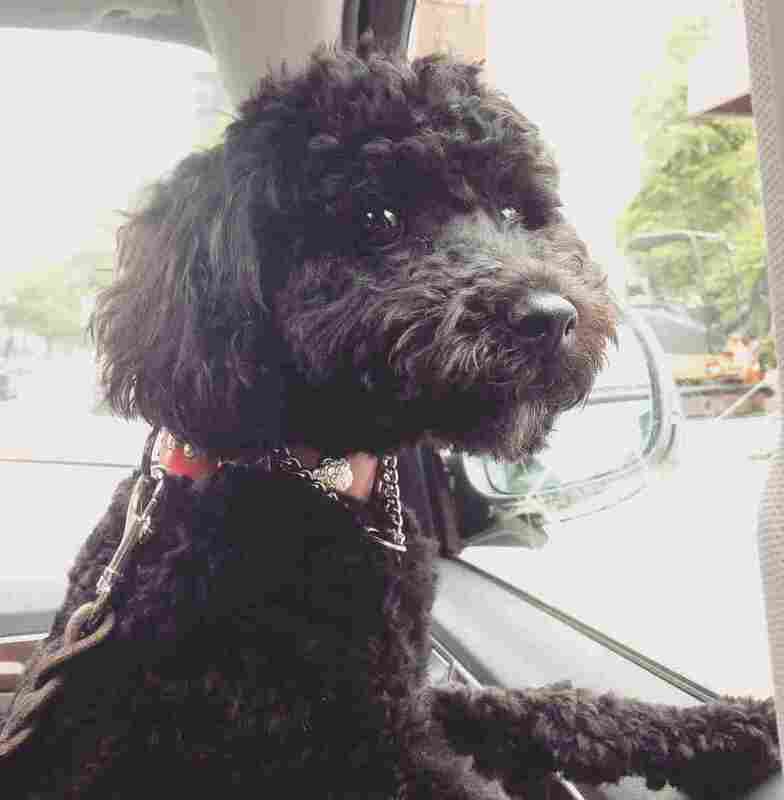 NPR's Scott Simon's dog, Daisy, "driving' in France. Sadie, the "doghter" of NPR's Peter Breslow and family. 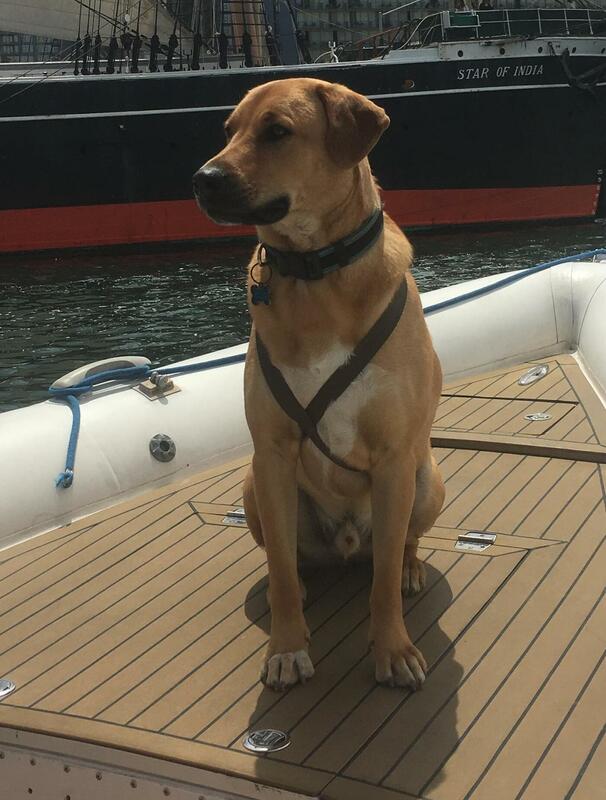 Tucker, NPR's Alisa Barba's dog, boating in San Diego. Buddy Platt, family friend of NPR's Emily Dagger. 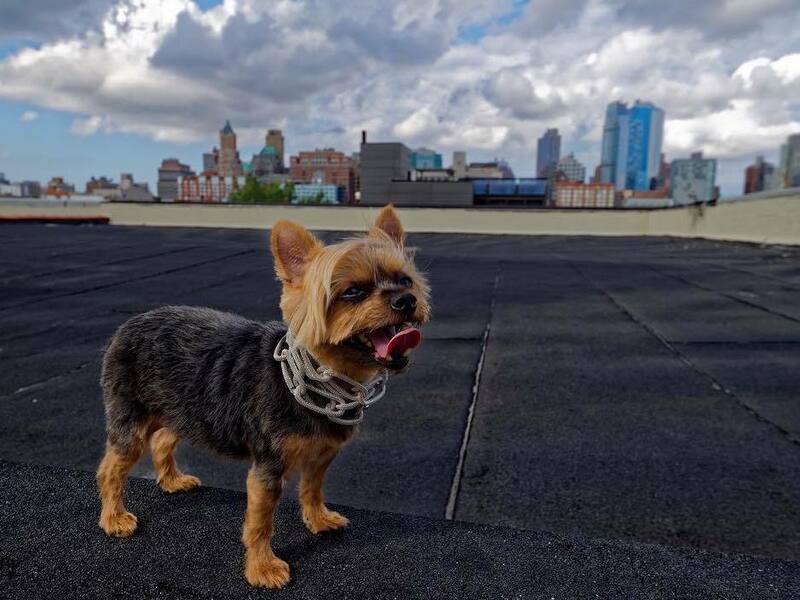 Lola of Jason Breslow's family, as pictured from a rooftop in Cobble Hill, Brooklyn, N.Y.
Molly, a family friend of NPR's Emily Dagger. Tucker, a family friend of NPR's Emily Dagger. Luna, a family friend of NPR's Veronica Spake.